Edy passed with Phil Hudson on 13/12/13!! 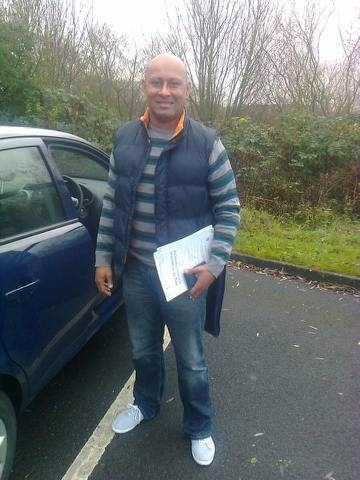 Edy wasn't superstitious when he booked his test on Friday the 13th & it proved to be a goid choice! Well done!